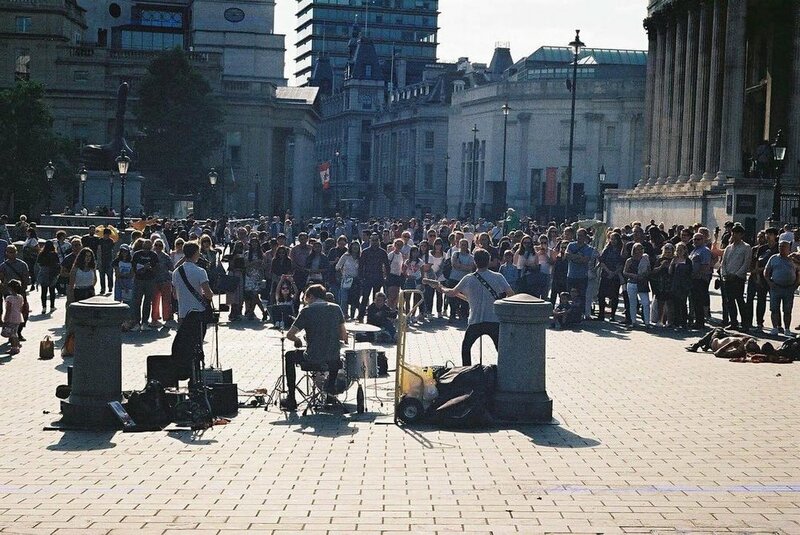 The Westminster Street Performer Association was founded to support Street Performers in Westminster and ensure we can all continue to contribute to the rich culture of the area with our performances. This SPA outlines a code of conduct which is aimed at minimising our impact on the surrounding areas while recognising our right to continue to working in them. Joining the SPA is free and available to everyone who agrees to the code of conduct. To join the SPA, please see the email address above. You agree to be mindful of your sound levels, and to ensure your amplifier, microphone, and music are not to exceed a reasonable level. You also agree to politely help other performers make sure their sound level is reasonable. Tell other performers when they are being too loud. We are all responsible for each other. If someone is being too loud and you do not tell them, it will impact us all. You agree to be mindful of your crowd and make sure your crowd does not block the path way. You agree to not perform amplified before 9am and after 9pm. You agree to not double queue. You agree to be respectful to your audience, members of the SPA, other performers, the council, the police, and members of the public. 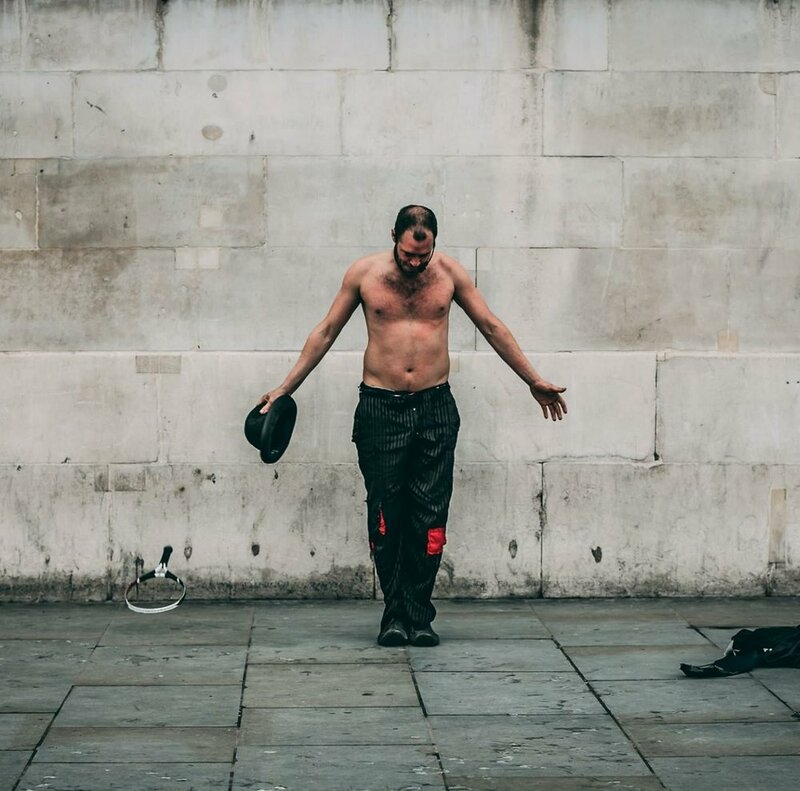 Once you are a member of the SPA, you may join our Facebook Group to discuss Street Performance and help us maintain a great working environment in Westminster.